Influential African American dancer and choreographer. 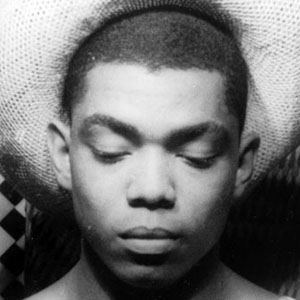 He brought modern dance to a wider audience, founded New York's Alvin Ailey American Dance Theater, and created a famous dance piece called "Revelations." 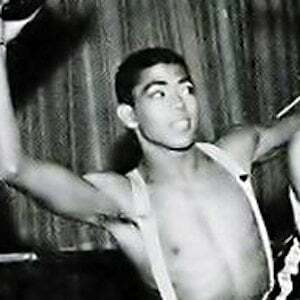 As a teenager, he studied dance with renowned choreographer Lester Horton, who established the first American dance school that taught students of all races. While living in San Francisco, he performed in nightclubs with poet Maya Angelou. He was once romantically linked to political activist David McReynolds. Tragically, Ailey contracted HIV in the 1980s and died in his late fifties. He appeared with actress and singer Pearl Bailey in the 1954 Broadway production of House of Flowers.